“Senza Titolo” is a trans-media work resulting from an improvisational drone composition for bass guitar, effects and tapes. The work generates a long and sonic meditation which, transferred in its entirety on VHS, takes the form of an audiovisual installation and a material embodiment that consists of the same VHS tape. 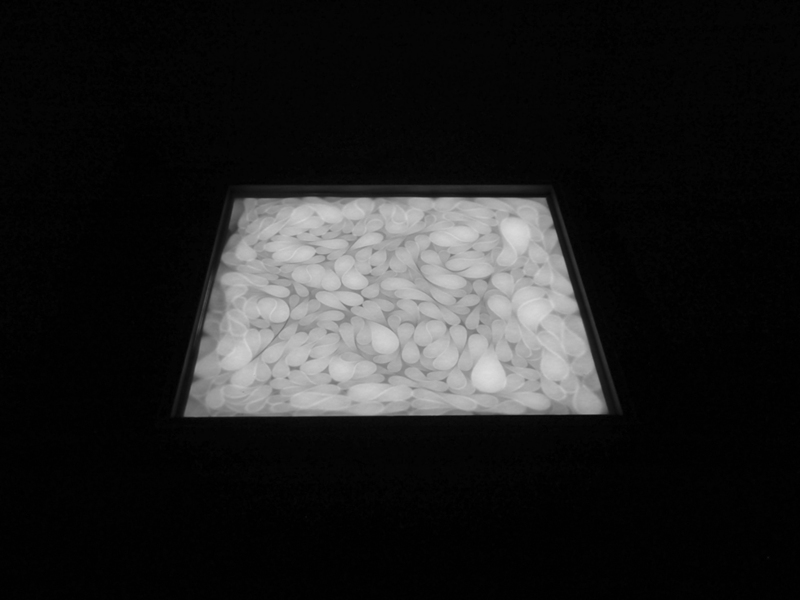 “Senza Titolo” can be exhibited as sound installation, as video or as a visual installation.